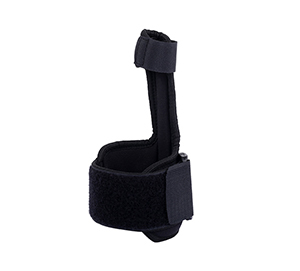 Buy Leg Cast Cover @ 19.7$ as low as @ 11.25$ | Home Medical Supplies '); $(".urlwrite", table).html('' + customer.find("title").text() + ''); $(".reviewcount", table).html(customer.find("reviewcount").text()); $(".rating", table).html(' '); $(".userrating", table).html('UserRating'); $(".btnofprod", table).html('Go To Product'); $("#dvCustomers").append(table).append("
Made of high grade materials; PVC, rubber and polyprolene. 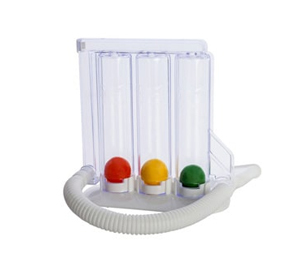 Rigid ring and stretchable diaphragm opening forms water tight automatic water seal. Available in universal size; circumference is 14-28 “and Length is up to 34.5”long. 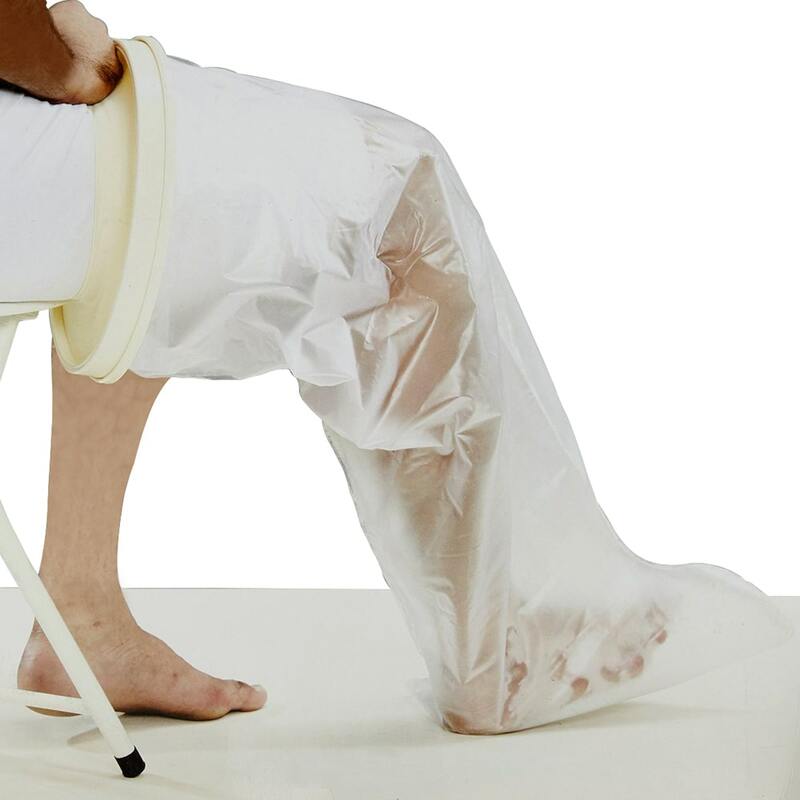 The leg cast cover is best suited to protect the casted leg or dressings from water or moisture during bath, shower and rain, etc. It also improves hygiene by protecting the cast from dust or other pollutants thus increases the life of cast and prevents re-casts. 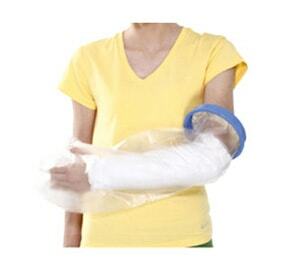 It is made of PVC, rubber and poly propylene that makes it highly durable and resistant to abrasion. It comes with a rigid ring and a stretchable diaphragm to form an automatic water seal and accommodate any size casted leg. 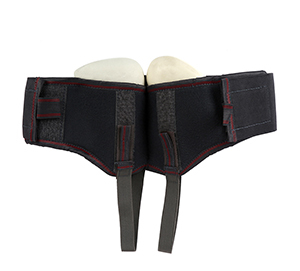 The anatomical shape allows free foot movement and easy pull on application. The body of the cast is flexible and non-porous to prevent knots, ties, accumulation of pollutants and water retention. It has universal sizing; Circumference; 14-28 inches (35.5-71.0 cms), length; up to 34.5 inches (87.5 cms). 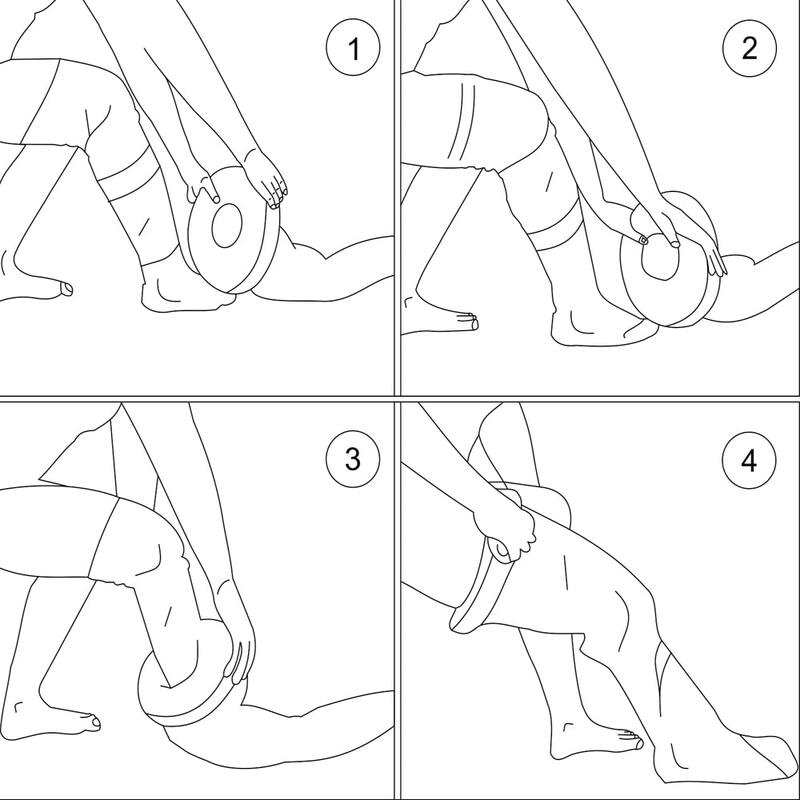 For your size, measure circumference of the leg above the cast and length of the cast.